These three words sum up why so many schools across the country utilize the newspaper as a teaching resource in the classroom. 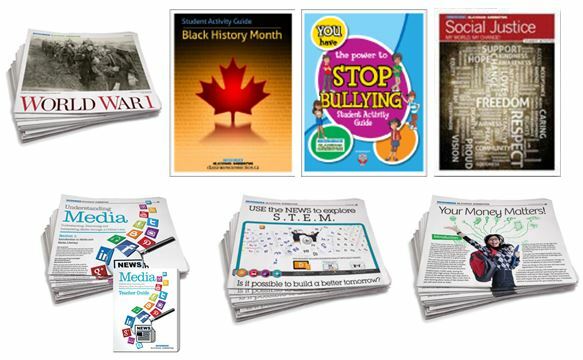 topics such as anti-bullying, financial literacy, social justice, media literacy and more. ​Through the support of corporate partners and Toronto Star subscribers, we are able to provide many of these programs to schools free of charge. If you are interested in working with the Star to support our upcoming career series initiatives, please CONTACT US today for more information!